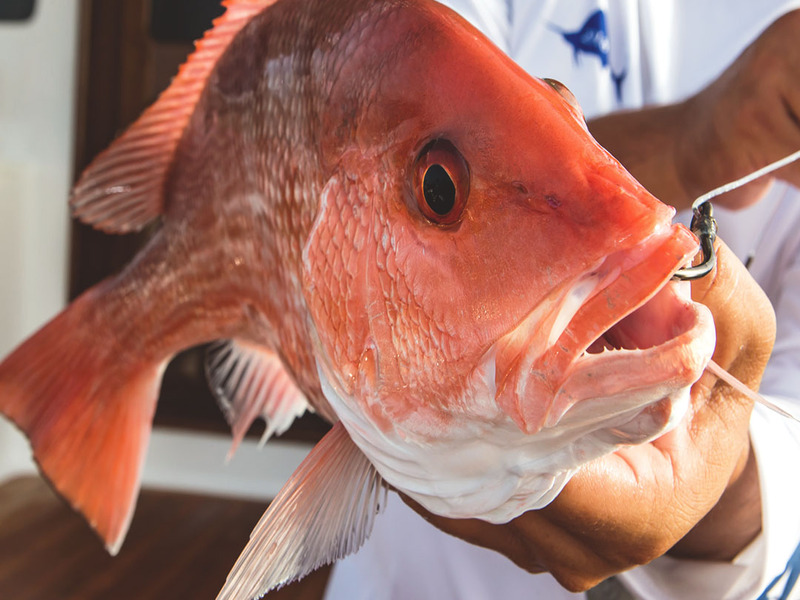 A day of fishing can be whatever our guests want it to be, and no one understands this better than Venatura. Want a laid-back outing for VIP clients? We’ve got you covered. Looking to make a lasting memory between father and son on the water? Or maybe you have an overwhelming desire to tangle with the biggest billfish on the planet–that’s our forte’! 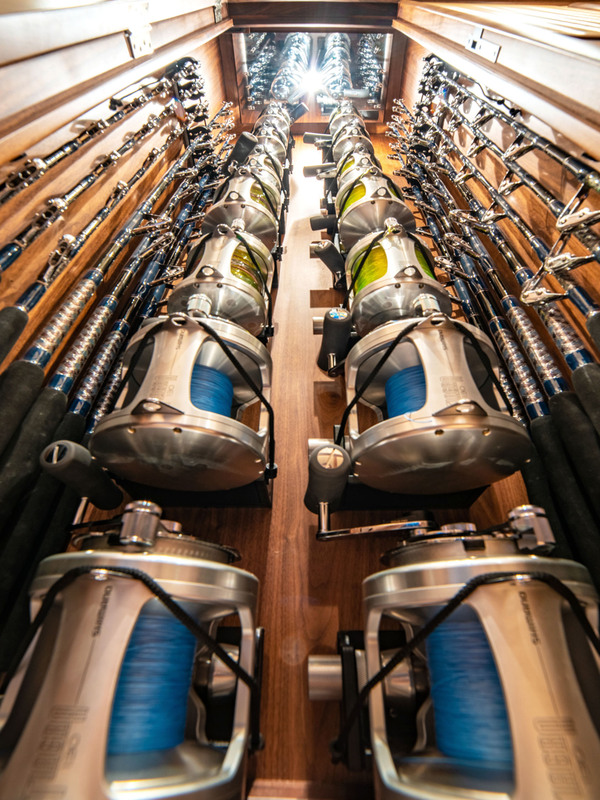 Whatever your fishing wishlist, let us put together a customized package for you. There’s deep sea fishing, and then there’s chartering the pride of Venatura’s fleet, the 74’ Centurion sportfisher. Relax in her luxurious living area while legendary Captain Pete cruises to the world’s most fertile billfishing grounds. Then get your body and mind right, for when the sticks slam toward the stern and the Shimanos start screaming, the fight is on. Don’t be surprised to hook a dozen or more sailfish per day, or try for marlin, mahi-mahi, or even tuna. It’s bluewater fishing at its best, and there’s none finer anywhere than onboard the Centurion with Venatura Excursions.